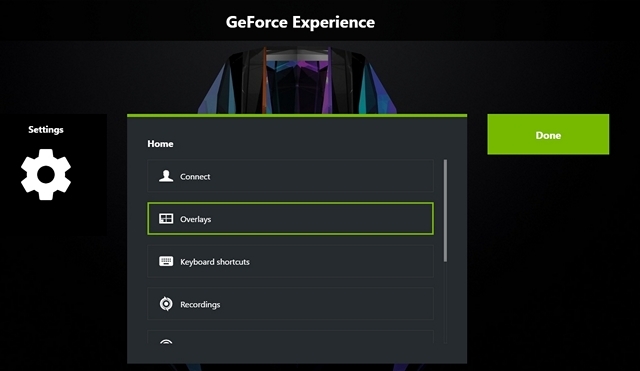 By clicking “Alt + Z”, you will be able to bring up the GeForce Experience Share overlay. Now, go to Settings by clicking on the gear-shaped icon. 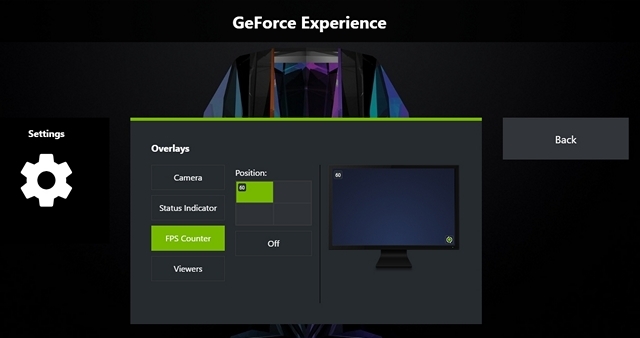 Now, click on “Overlays” in order to get to the section where the option to enable/disable the FPS counter is located. 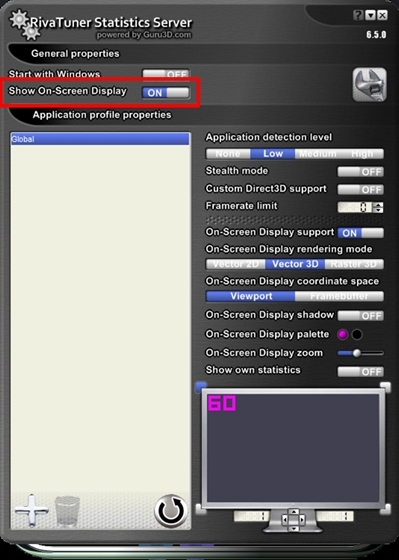 Now, click on “FPS Counter” and choose the position where you want the software to display the frame rate of your game. Well, that’s pretty much it. Once you open up a game, you’ll immediately notice the FPS counter at one of the four corners of the display. Open up the MSI Afterburner software and head over to Settings by clicking on the gear-shaped icon. Now, go to the Monitoring section and find the “Framerate” option with a little bit of scrolling. Now, click on that and take a look at the bottom of the window where there are three boxes. Check the box for “Show in On-Screen Display” and click OK to save the settings. 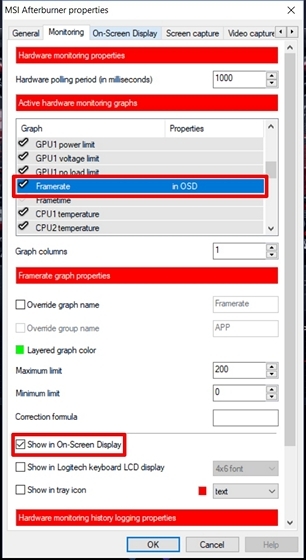 Additionally, you’ll also be able to enable this On-Screen Display option for different variables including CPU temperature, CPU Usage, GPU temperature, GPU Usage, RAM usage and more, making this a multi-purpose tool to check the functioning almost every crucial component in your system. Once you’re done with this, you need to make sure that Rivatuner Statistics server is also opened in the background, because if it’s not open, the frame rate simply won’t show up on your screen. 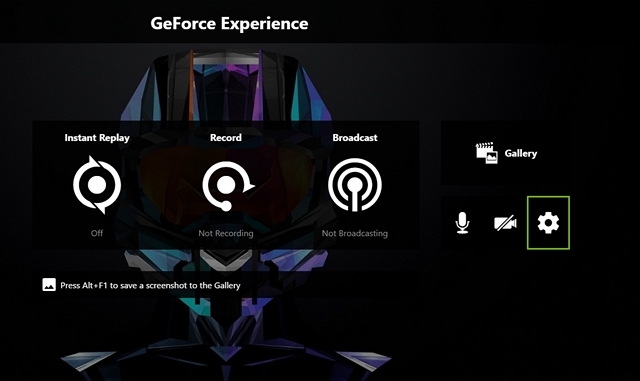 Also, make sure the Show On-Screen Display is turned ON in the software. Well, that’s pretty much the whole process. From now on, when you run any game, the frame rate details (and several other information, if you’ve enabled it) will be displayed at the top-left of your screen. This is a well-known old school method using by most people to check their game’s frame rate with absolute ease. All you need to do is download the software from the official website and run it. Now, open up any game and the frame rate will be displayed in yellow color at the top-left corner of the screen, by default. However, the position can easily be adjusted in the software. We highly recommend you to check your game’s frame rate from time to time, just for diagnosing any issue that you might be facing on your system, regardless of whether it’s hardware or software-related. Well, we’re glad we could give you not just one, but three ways to check your in-game frame rate. 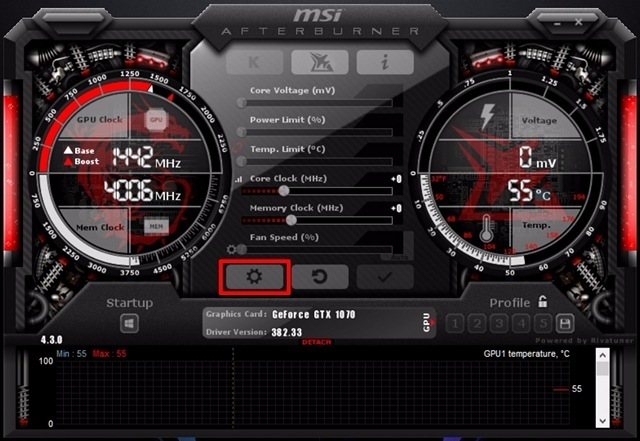 If you’re looking for the easiest way to show FPS, Fraps is pretty much the best option, but when it comes to complete customization and ability to check the performance and temperature of other crucial hardware in your PC, MSI Afterburner takes the cake. So, which one of these software are you planning to use to check the frame rate information? Do let us know by simply dropping a few words in the comments section down below.